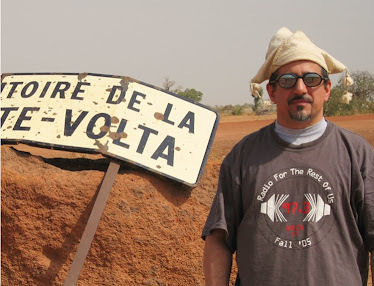 Antonio Castrignano is a native of Lecce in the Salentine Peninsula, the heel of Italy’s boot and the home of the ecstatic pizzica and tarantella music and dance traditions. Although nearly half the material here is traditional, this isn’t a folk music album – Castrignano (who writes film scores as well as singing, composing and playing a variety of instruments) is working in more of an ethno-fusion bag here. His co-producers, Mercan Dede and Alberto Fabris, both cross over between the pop and folk music worlds and contribute subtle, integrated synthetic elements into an otherwise relatively traditional combo highlighted by tasty flute and Italian bagpipe playing by Giulio Bianco. The music is hard-driving and tuneful with a solid rhythmic foundation – it’s easy to see why an imaginative global EDM producer like Dede would be drawn to it. 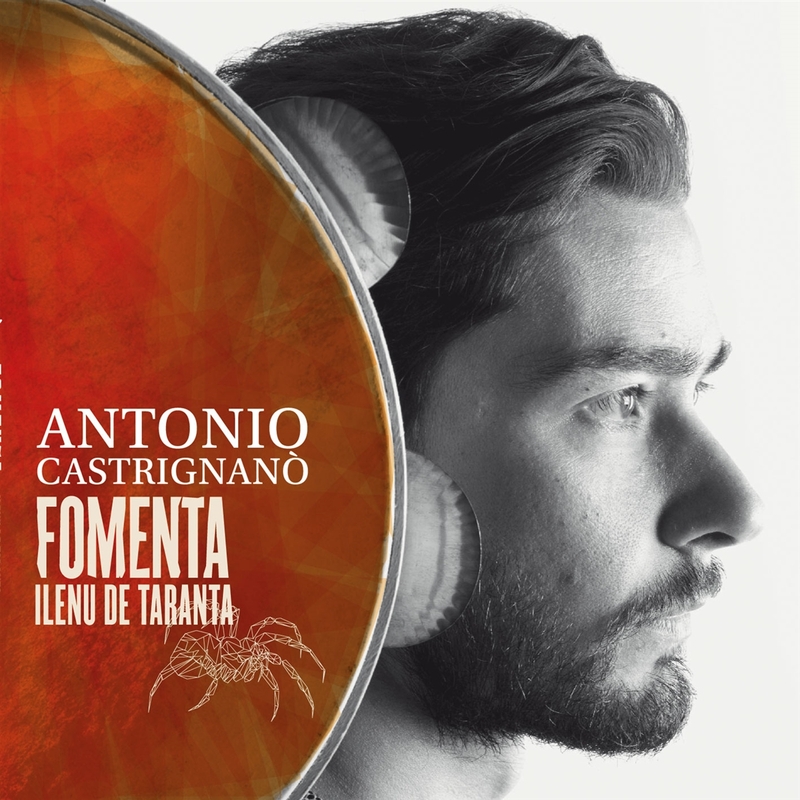 Castrignano’s powerful, open-throated singing is this recording’s secret sauce – he sounds like a field recording dropped into a 21st century world fusion session. Start with track 2, which contains all the elements that make this project one of the best of its type that I’ve heard in a long time. Outstanding.